Sometimes, in life, when things aren’t absolutely clear, we get in what is known as a spiritual fog, where there seem to be more questions than answers. Sadly, this is when the mind chatter can kick in, sending our thoughts & needs relating to our sense of “self” on our divine journey, into obscurity. A Spiritual Clarity session is for those times when you are not sure if you are moving forward in our true vibrational frequency. This is when we seek the answers. Opening up spiritually can throw up questions that are not necessarily answered by going online and searching on Google. How do I bring spiritual awareness into my life? How do I tune into my inner guru, my spirit guides, helpers etc? How do I get clarity & purpose regarding my intuition? How can I stay in my spiritual intention? 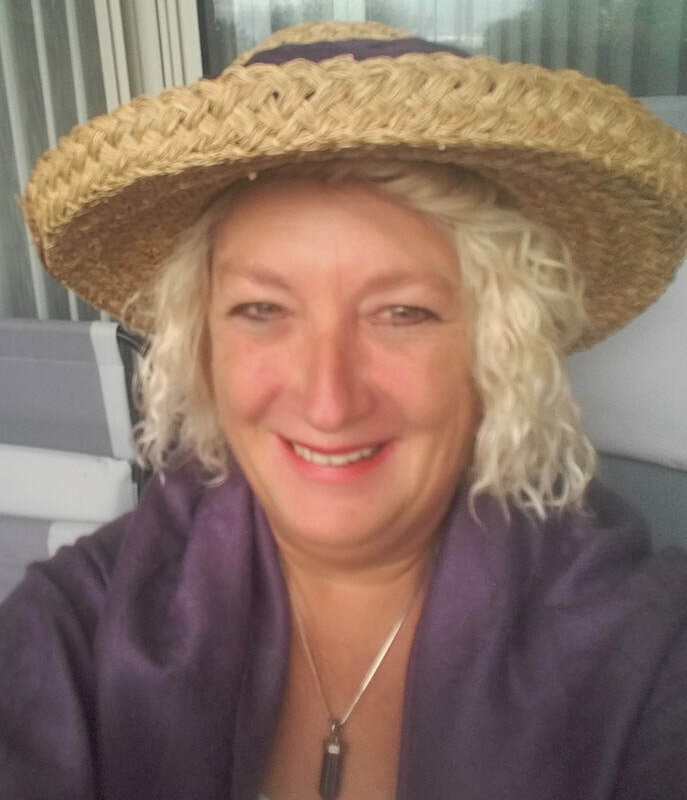 ​During your one-to one 30 minute Skype Spiritual Clarity Session with Debbie A. Anderson, you can ask her direct questions helping you to clearly understand what you need in your sacred awareness. Booking a Spiritual Clarity Session is NOT a reading. If you would like to book a reading with her please click here. If you want to arrange a booking outside set appointment hours, or book within a 24 hour period, please contact her directly. Once your Spiritual Clarity session is booked you will receive a personal email from Debbie, so remember to check your inbox! You will receive an invoice that needs to be paid immediately to secure booking. Please note: When Debbie is on Tour she has limited time available for doing Spiritual Clarity Sessions. If you need direction on an urgent basis, please contact her directly.